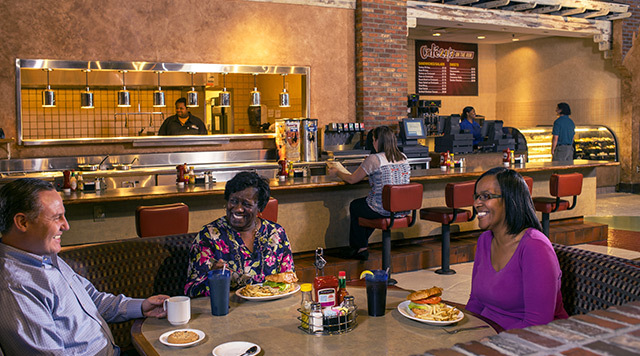 Grab a bite at Evangeline Downs to capture all the flavors that make Louisiana memorable. 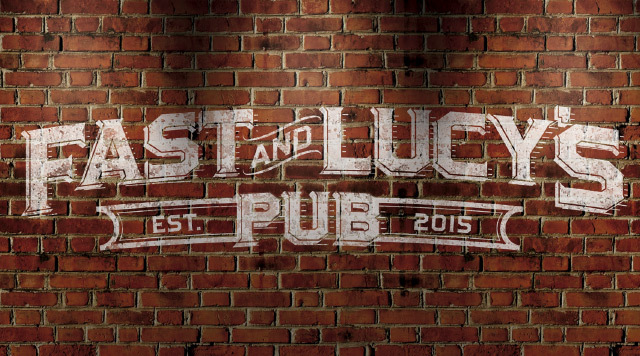 With 32 big screen TVs and 12 different draft beers, Fast and Lucy’s Pub has plenty of sports and beers on tap. Whether it’s soup or a burger basket you’re craving, we’ll satisfy any appetite, big or small.